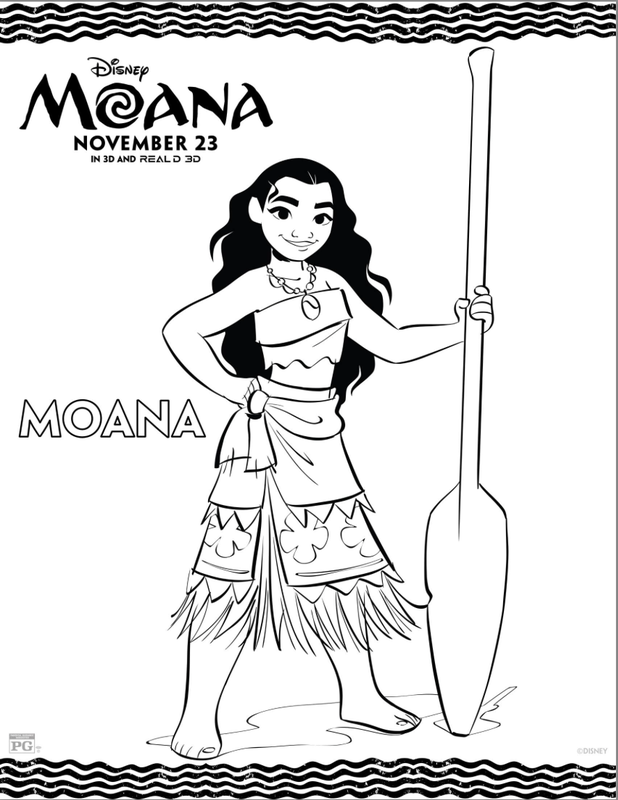 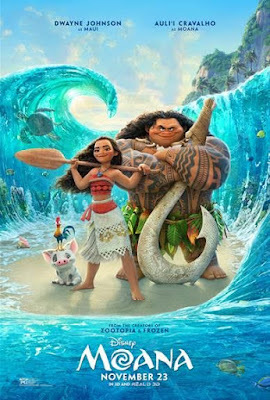 Next month, the much anticipated MOANA will be in theaters! 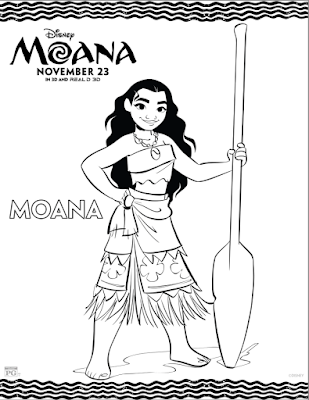 To get ready for the big event, download these fun Coloring Sheets! 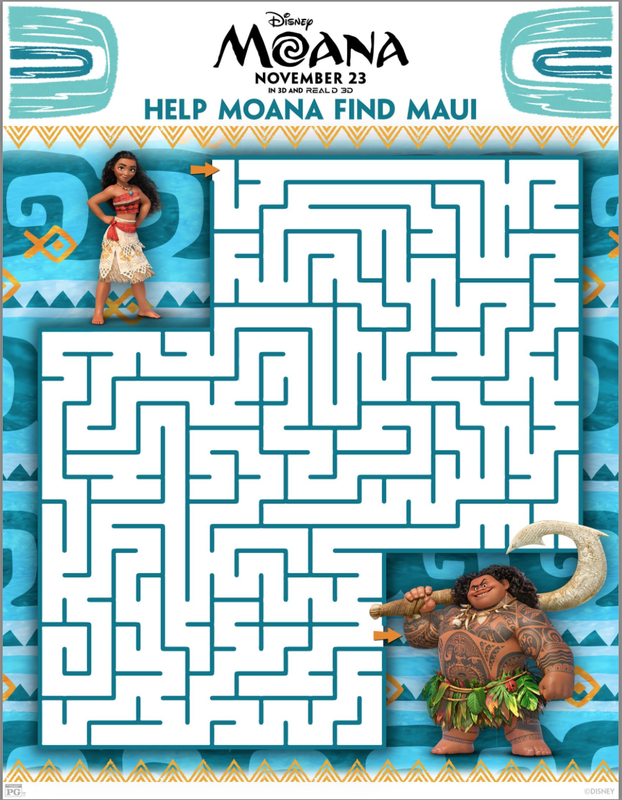 There will also be some fun activity sheets as well including bookmarks, mazes and a memory match game! 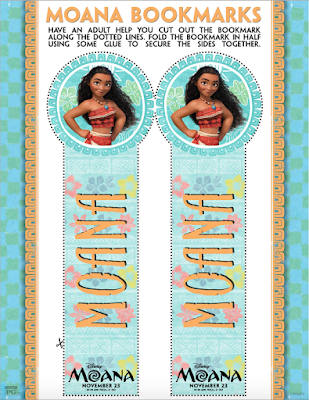 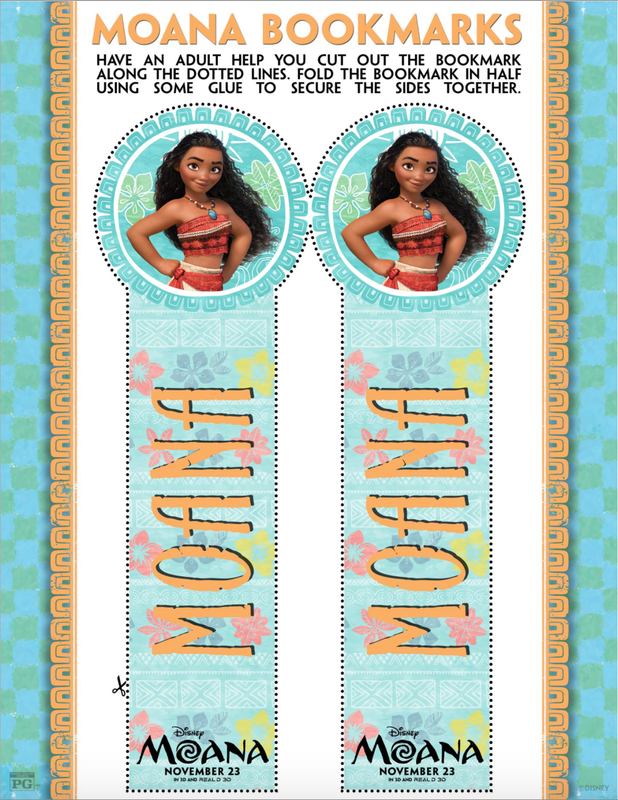 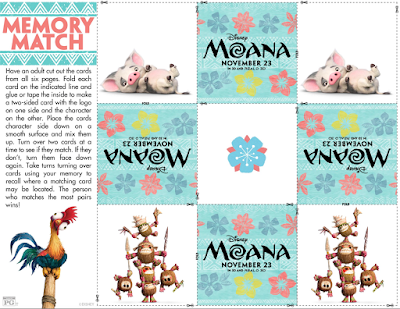 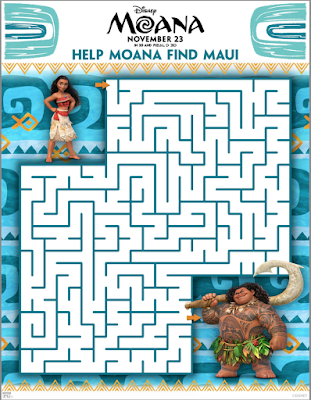 Click on MOANA to get the sheets for downloading!